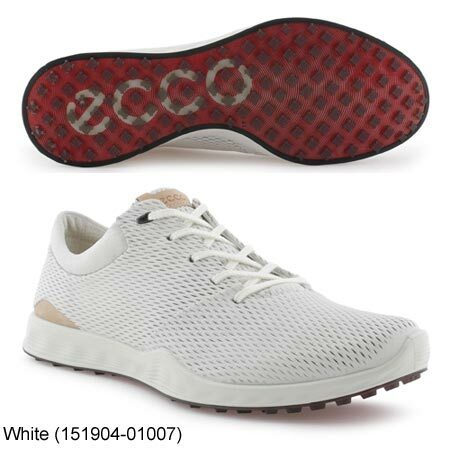 • Our lightest leather golf shoe ever! 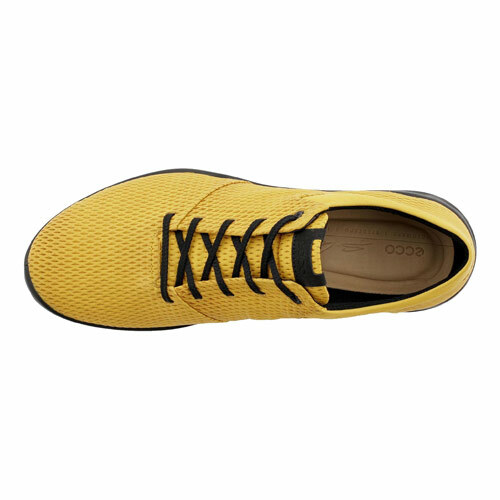 Combining perforated Yak leather with a highly innovative ultra-light DynaKnit™ E-DTS® outsole. 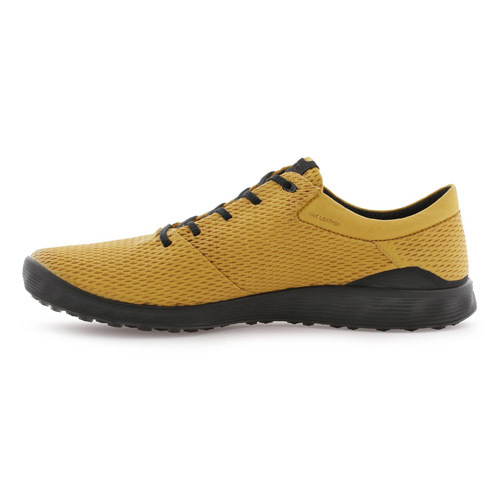 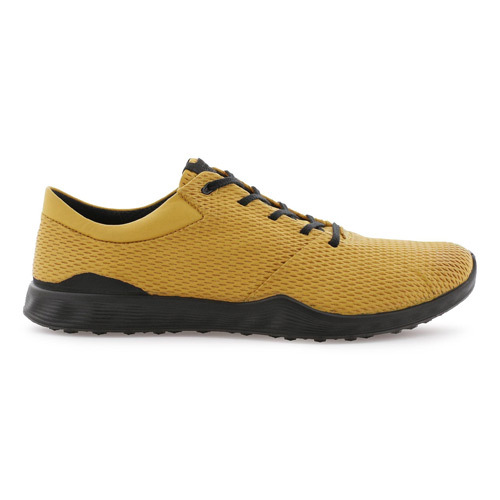 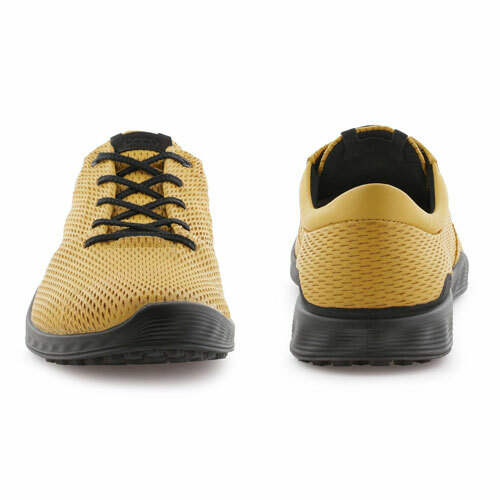 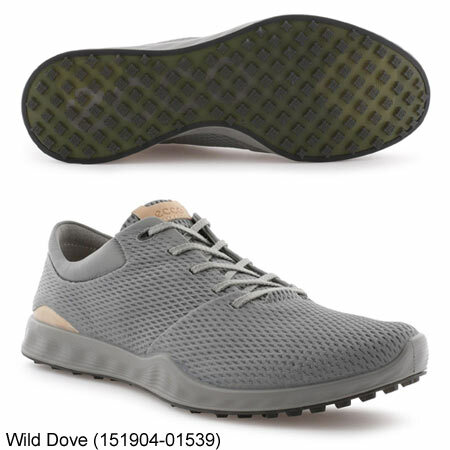 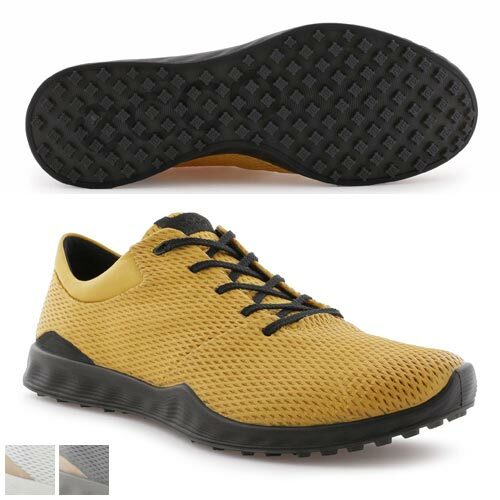 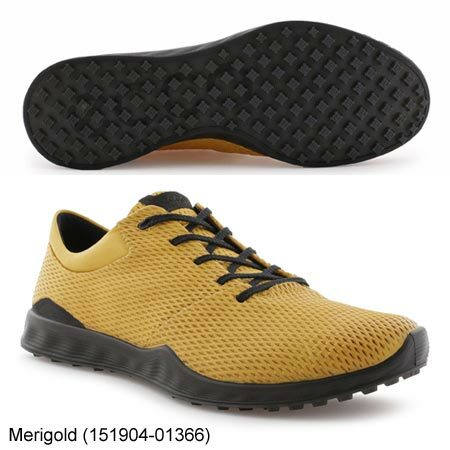 • Outsole features wider heel base for improved stability during your swing and transition, while being ultra flexible, strong and durable in dry conditions.